Keep an eye on Rosi from Wildtierhilfe Fiel. She'll be taking a little friend with her to EF for a photoshoot. Follow my blog during my hike to EF for Wildtierhilfe Fiel! I created an account on Twitter to keep you updated. 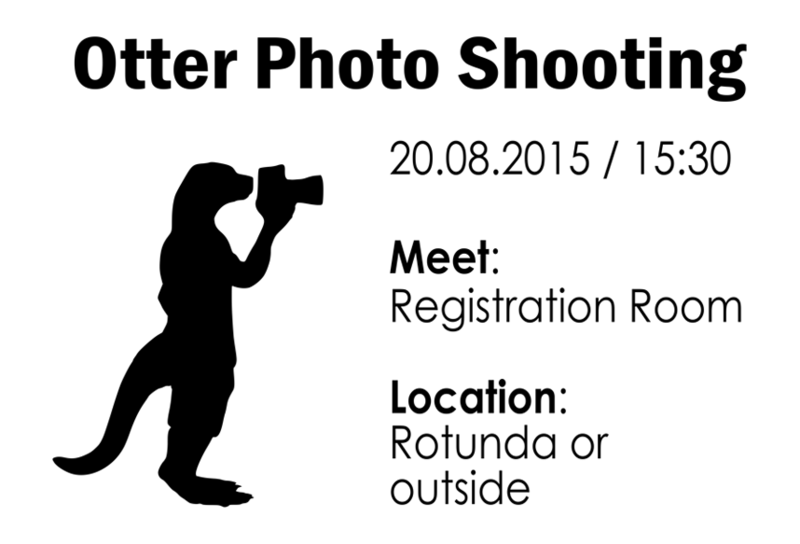 I finally managed to design a little sign for the otter photo shooting. Hope this is clear enough, anyway suggestions welcome.